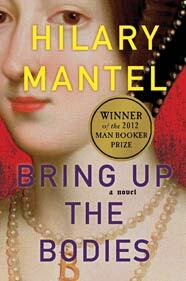 For those of you who are fans of historical fiction, Hilary Mantel has once again won the Mann Booker award. This time the award is for her new book Bringing Up The Bodies. 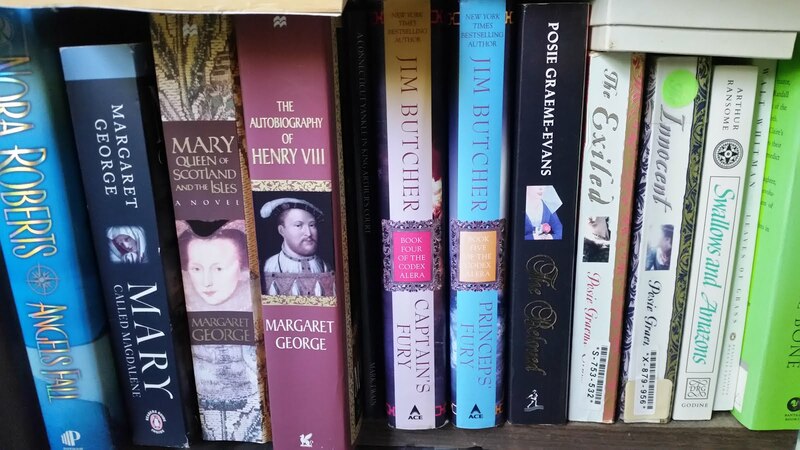 Here is a great post about it from my friend as Reading the Past. I bought a copy when it first came out, but as yet haven't gotten a chance to read it. I am certainly looking forward to it.